In an unknown date in 1778, British explorer Captain James Cook discovered the Hawaiian Islands, naming them the "Sandwich Islands" after the Earl of Sandwich. He left the islands and explored the California coast, including San Francisco Bay, in late 1778. 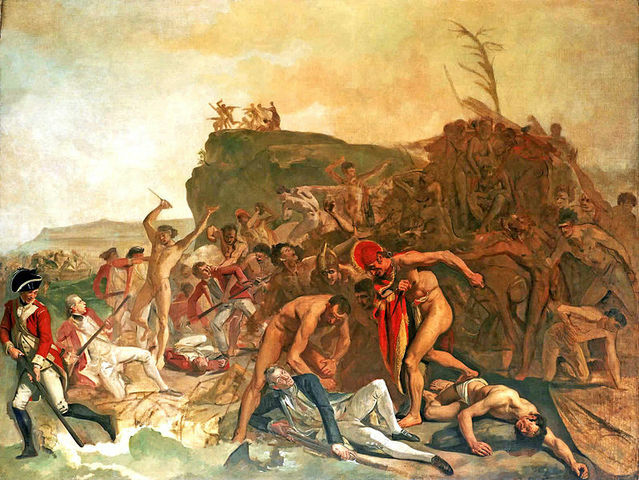 Returning to the islands on his return home, Cook was killed by Hawaiian natives in late February. Christian Missionaries become the first permenant white settlers of Hawaii, with little success in converting the natives to Christianity. Eventually white farmers established sugar plantaions. The Castle & Cooke company was established which quickly became Hawaii's lagest company and basically dominated all parts of Hawaii's economy. Castle & Cooke mainly invested in Sugar and Pineapple production and pushed heavily for annexation after the McKinley Tarriff was passed. 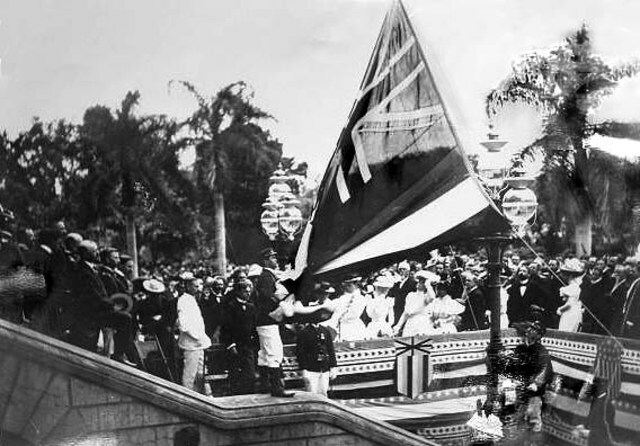 White anti-monarchists force King Kalakaua to sign a constitution stripping the monarchy of almost all of it's power and paving the way for the Kingdom's dissolution. Also known as the Tariff Act of 1890, the McKinley Tariff raised the US import tariff to nearly 50%, designed to protect American industry from foreign competition. Because Hawaiian plantation owners faced much higher taxes, an eventually successful movement to overthrow the Kingdom of Hawaii began. In a Coup d'etat by American Businessmen, the Kingdom of Hawaii was overthrown and a provisional government lead by the American Businessman Sanford Dole was established to transition the islands to annexation by the US. 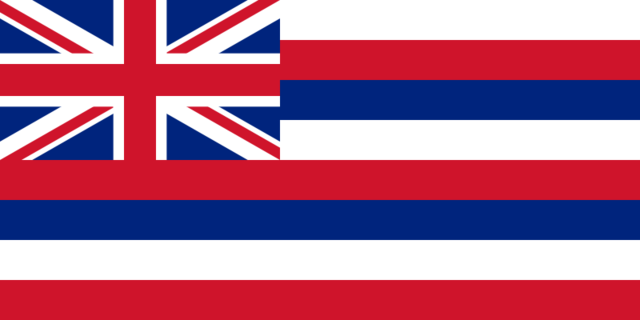 Hawaii officially becomes a territory under the McKinley Administration with the passing of the Newlands Resolution. After American businessmen overthrew the Kingdom of Hawaii in 1893, the islands were incorporated into the US officially in 1900. Following the Admission of Hawaii Act and 94% voter approval, Hawaii became America's 50th state. President Bill Clinton signs the Apology Resolution, in which the people of the United States of America formally apologize for overthrowing the Kingdom of Hawaii. 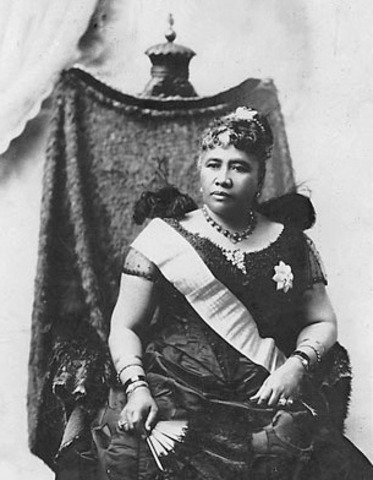 Established by Kameahmeah the Great in 1795, the Kingdom of Hawaii successfully defended itself against European influences for nearly a century until Hawaii's annexation.